Dr. Jim Eggleston has been practicing the art and science of dentistry since 1992, graduating from the University of the Pacific, San Francisco. 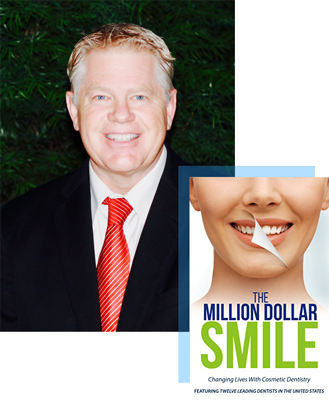 His extensive education and training in cosmetic and implant dentistry have made him a leader in his field. Welcome to our office where we will take the time to carefully listen to your questions and explain all aspects of your cosmetic or implant procedure. We provide a degree of personalized attention that will certainly exceed your expectations. 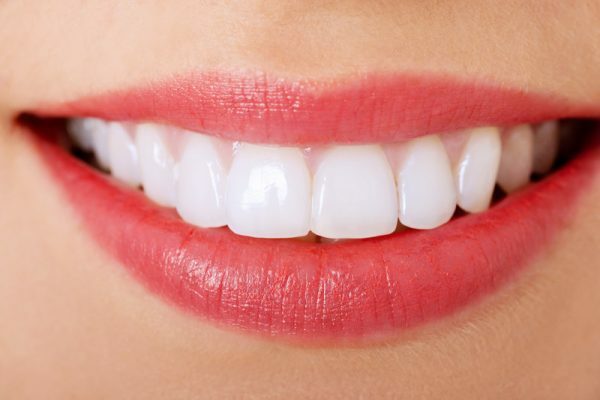 Whether you are searching for an advanced clinician and team for your porcelain veneers, dental implants, or teeth whitening, or if you are just trying to find a family-friendly atmosphere for your general dentistry care, you have come to the right place. Best of all, once you come to Eggleston Dental Care you won’t want to leave, or even need to! You can receive your complete dental care, including cosmetic, implant, bone grafting, advanced hygiene, and general dental care treatments, right here in one convenient, comfortable location. 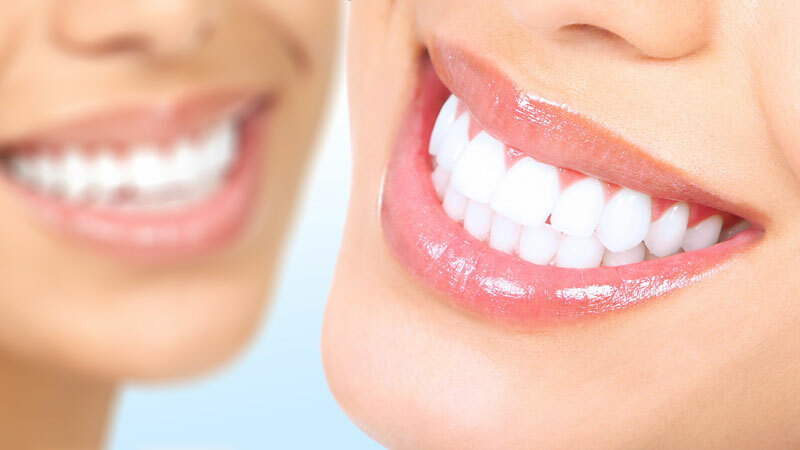 Here at Eggleston Dental Care, you will experience the difference that our personalized and pampering care can make. We strive to provide each and every patient with a lifetime of state-of-the-art dental excellence. A smile that can make a difference in your life can become a reality comfortably and affordably at our practice. 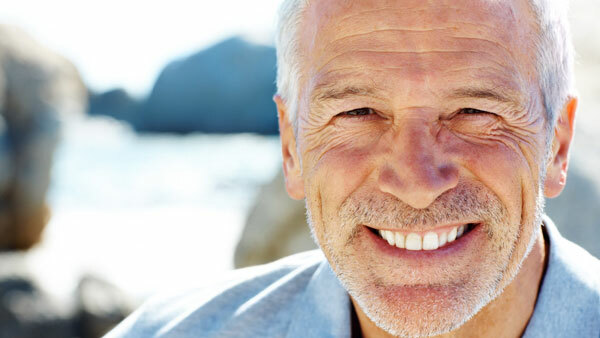 Dental implants are one of the best ways to restore a smile with missing teeth. 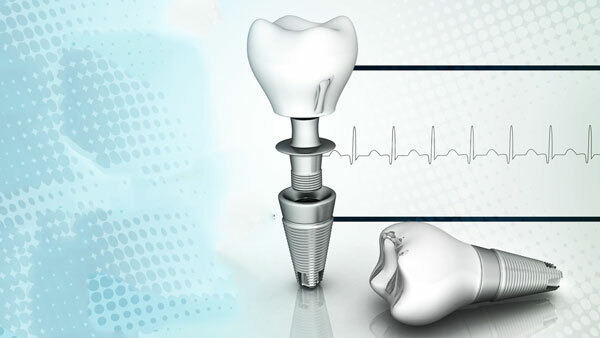 Dental implants are surgically implanted in your jaw, so you never have to worry about it coming loose or falling out. 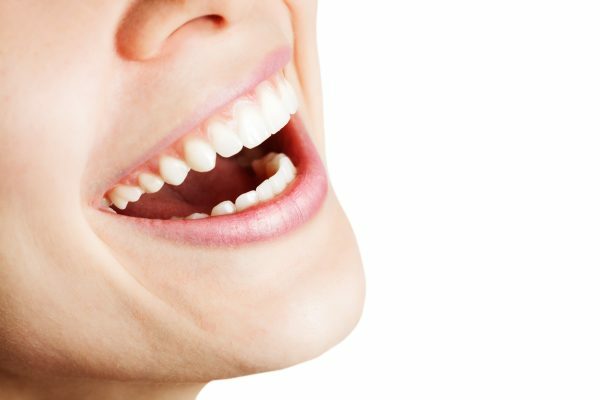 For patients with healthy mouths but are unhappy with it’s appearance, we offer a wide range of cosmetic dentistry procedures to achieve your desired smile. This includes teeth whitening, porcelain veneers and more! Gone are the days where you would need to wear a temporary crown while yours is made in the lab. 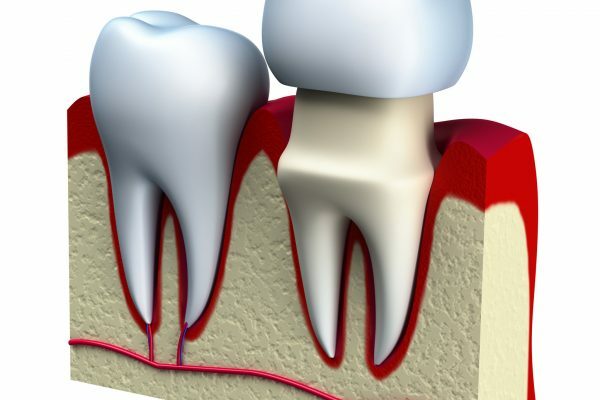 We use CEREC technology, so your crown is made and placed the same day as your appointment. At Eggleston Dental Care, no two patients are the same, which is why we treat all of our patients individually for their personal needs. We help each patient achieve their dental goals, whether it is to have a healthier mouth, or to finally gain the smile they desire, we help them through every step of the way. Dr. Eggleston and his staff participate in continual education each year so that they stay on top of the latest methods and technology. For a one of a kind dental experience, choose Eggleston Dental Care. We want the best experience for our patients, which is why we implement the latest dental technology in our practice, including the CEREC for one day crowns! We go out of our way to ensure a comfortable experience for our patients including: relaxing music, blankets, facial massages, ergonomic pillows and more! Our caring staff want you to look forward to your visit with us, which is why we assure your comfort every step of the way depending on your needs. Our staff goes through continuing education every year to provide our patients with not only the best care, but also information for patients.